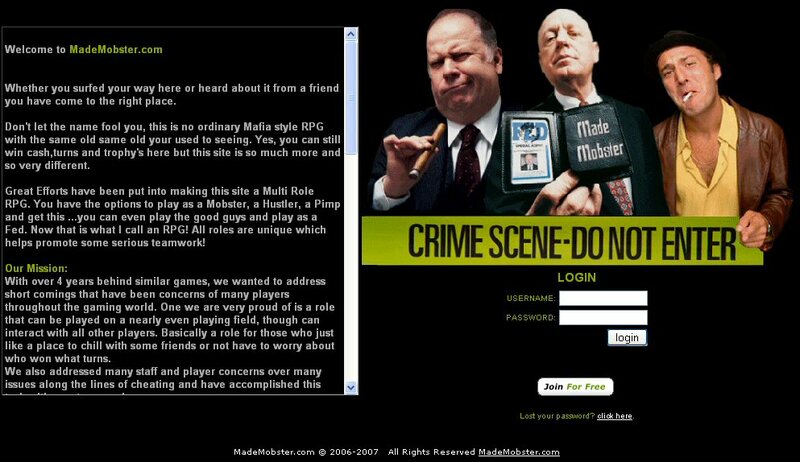 Top MORPG Game profile for Made Mobster in Sports games! Don't let the name fool you, this is a multi role multi player rpg! Play as a Pimp, Mobster,Hustler or even a Fed!